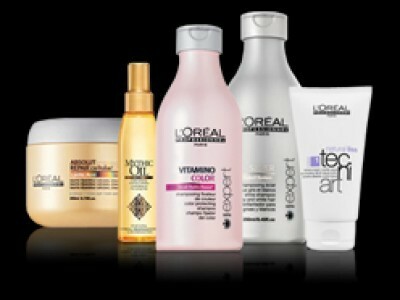 You can save up to 65% off RRP on amazing products in the L'oreal Professional sale. From conditioner to repair masks - your hair will love it! If you're a fan of Boss then you're in for a treat - save on perfume, Eau de Toilette, deodorant and more. Splashes of fruit and seasonal flowers make up this soft fragrance. Enjoy! Free Ben & Jerry's Ice Cream - today only!